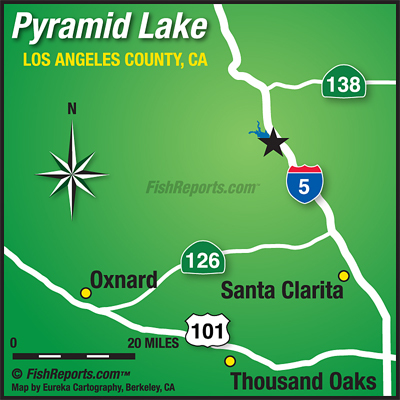 Fishing has been great over the past week in various spots both from shore and throughout the lake. Stripers have been consistently biting baits such as chicken liver, lugworms, sardines and nightcrawler from the shore, manly along the rip rap in front of the boat shop and also along the canal by the entrance booth. Bass have also been biting well from the shoreline on various plastic setups and even some reaction baits in the morning. Anglers have been having luck using drop shot setup with nightcrawler out in the coves and off the points around the lake for bass as well. Some catfish have been caught from shore but have mainly been caught out in coves from down deep, bait and wait style with either chicken liver or anchovies.